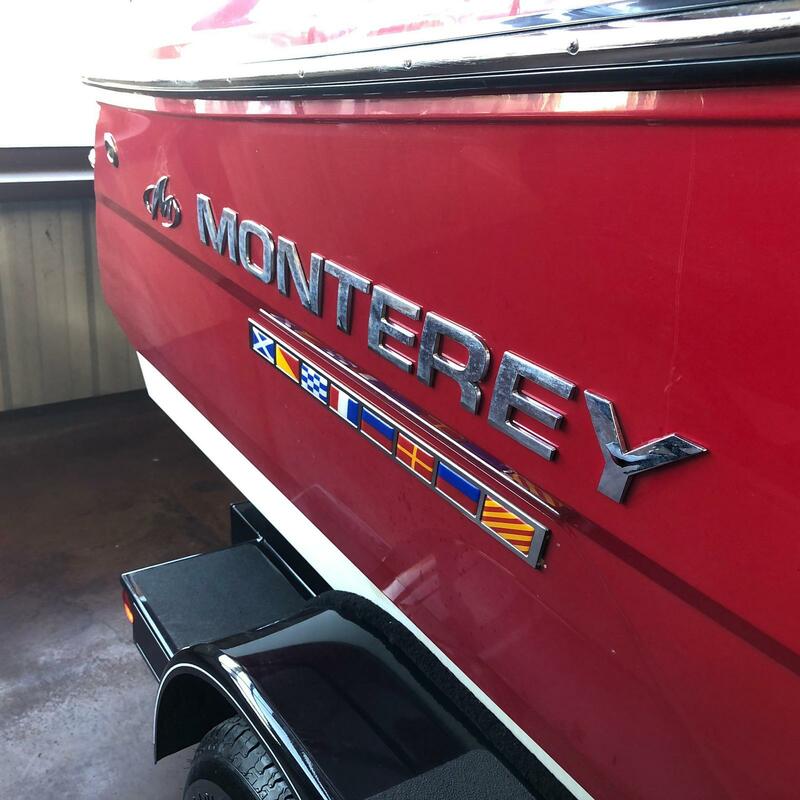 Super Clean with only 106 hours! 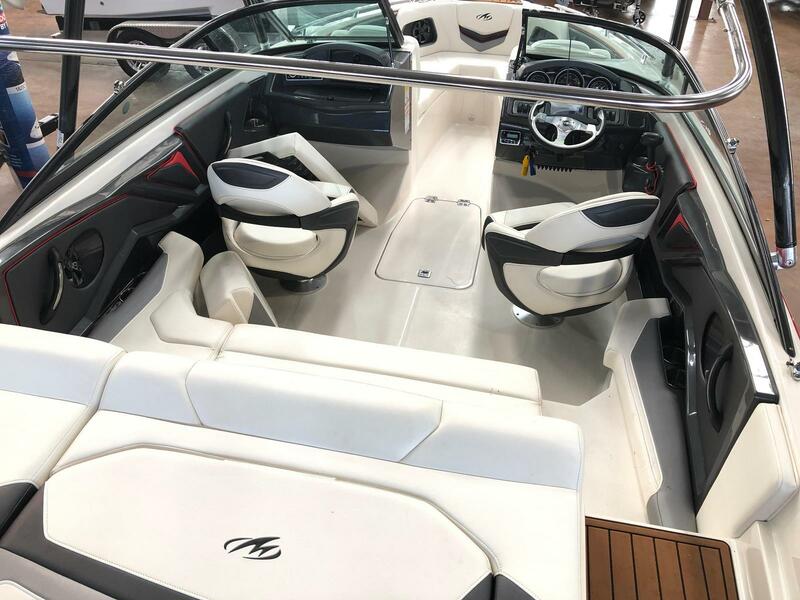 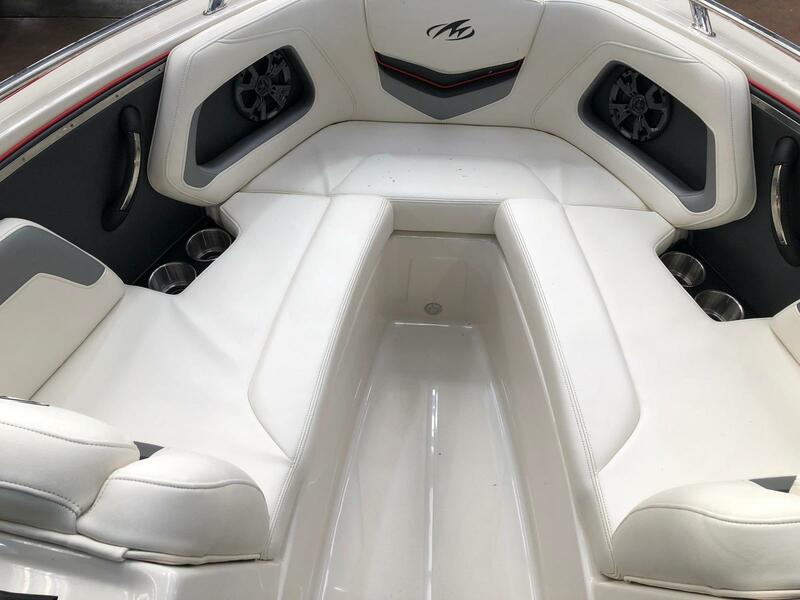 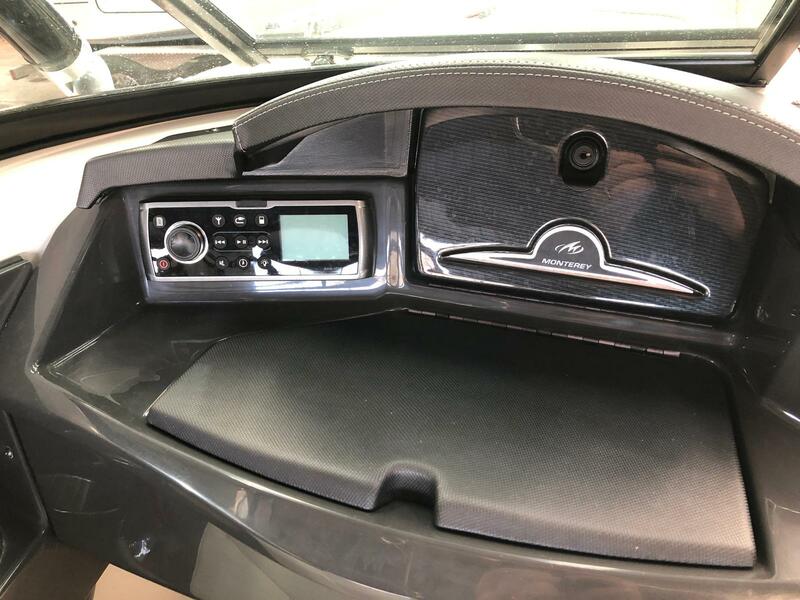 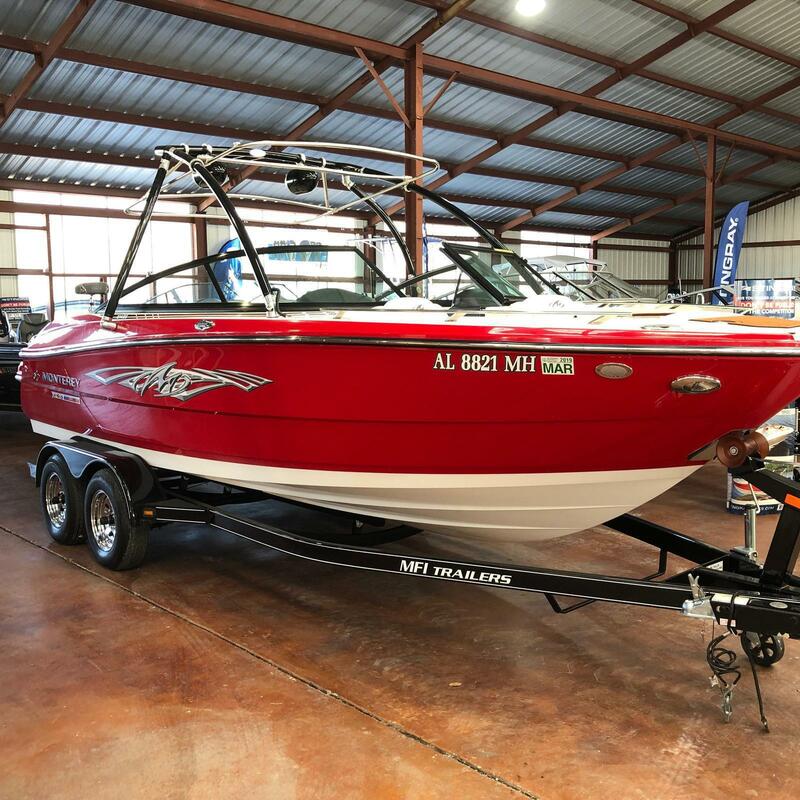 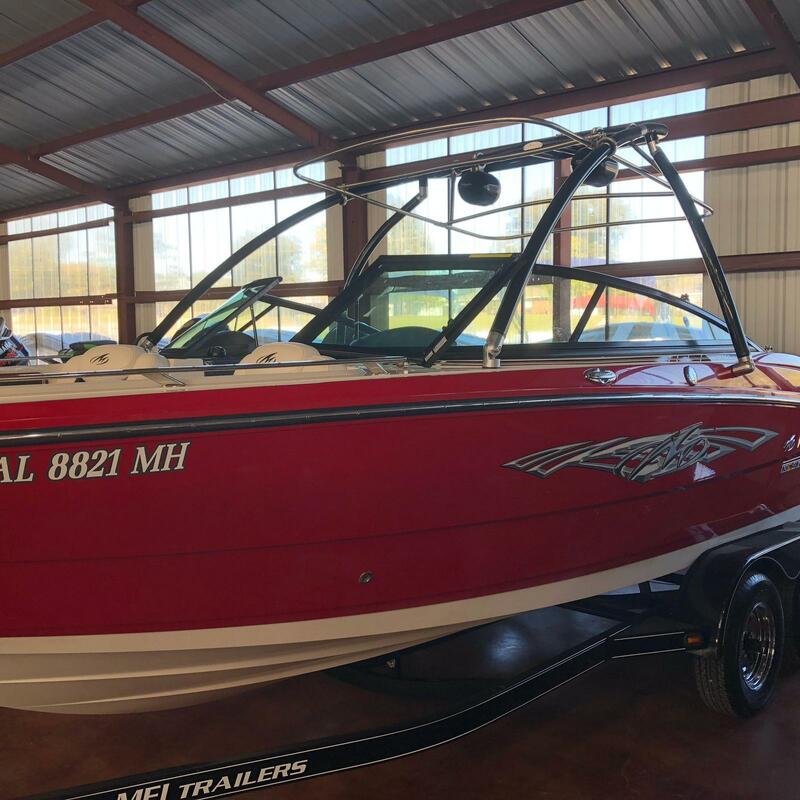 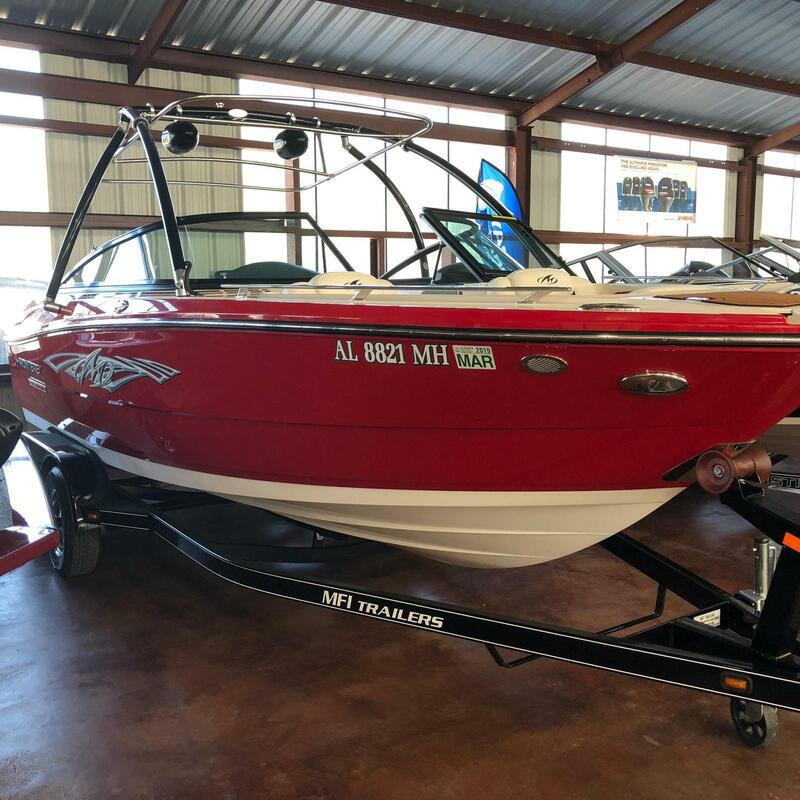 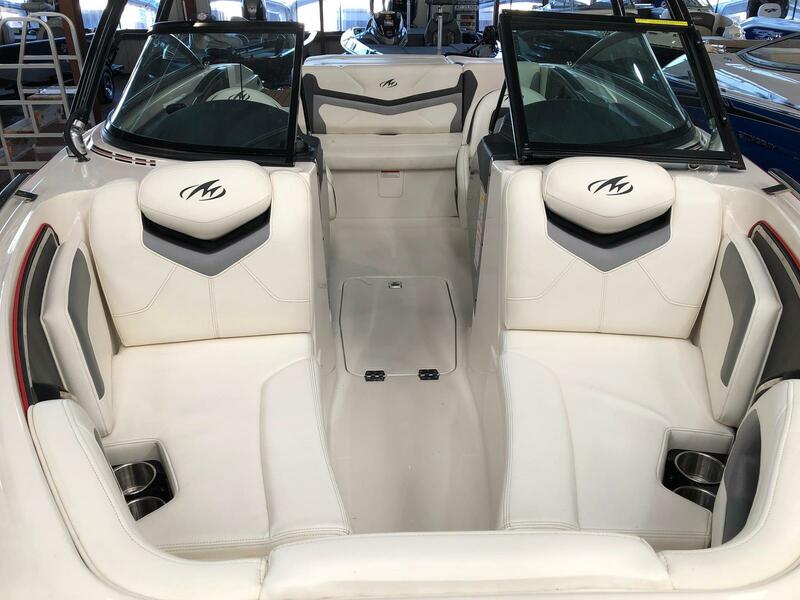 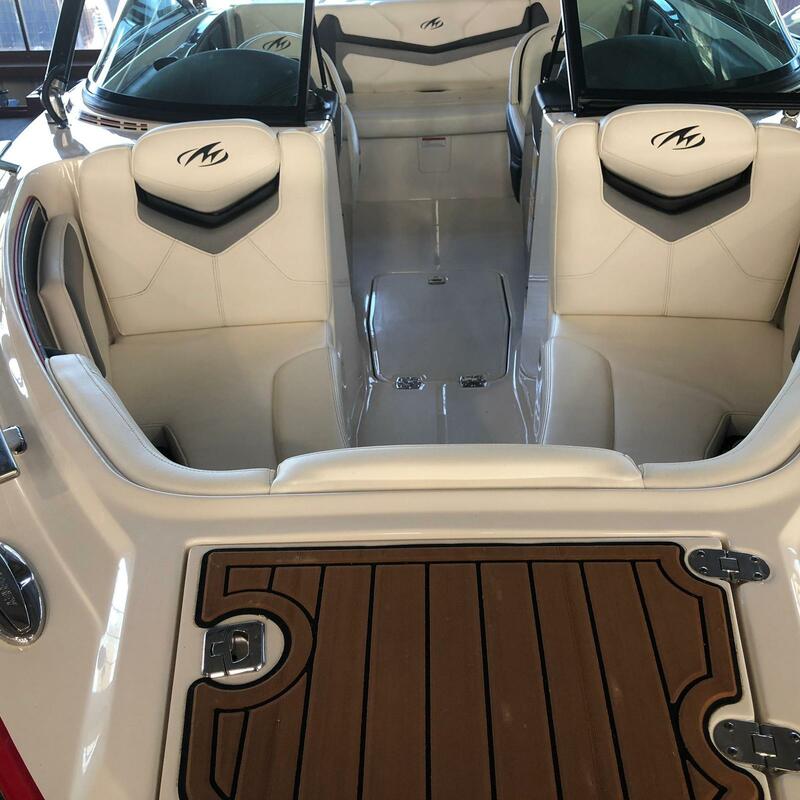 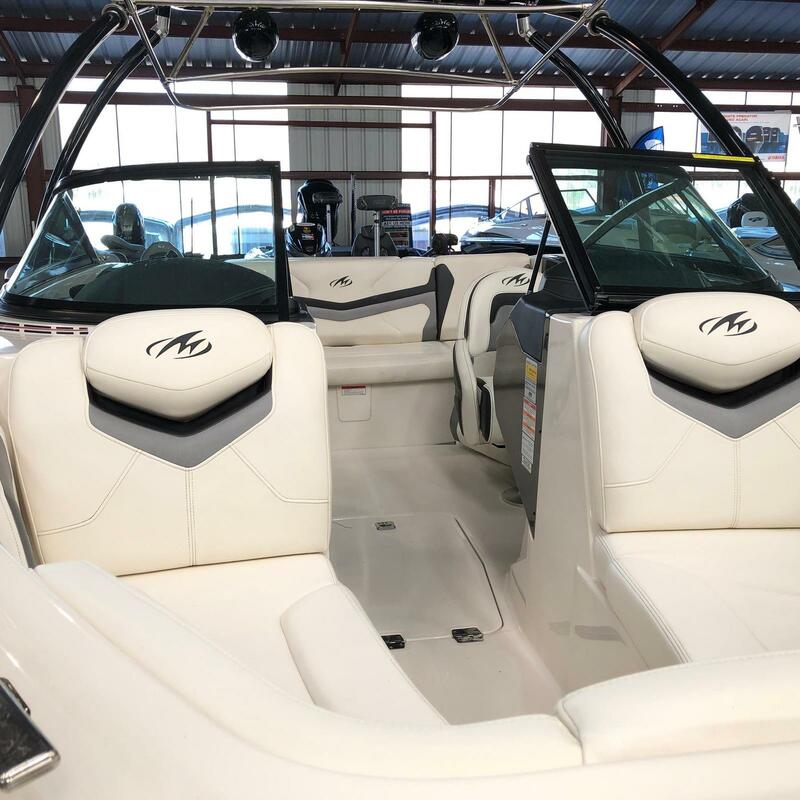 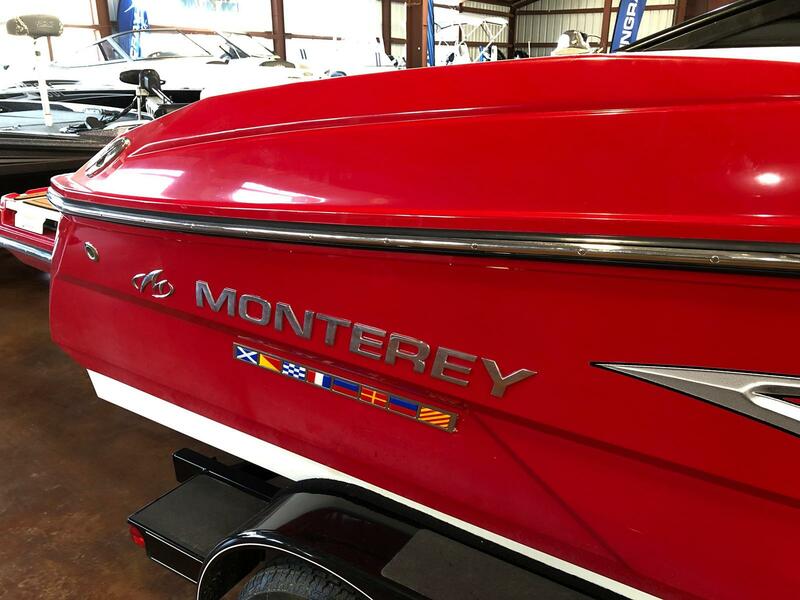 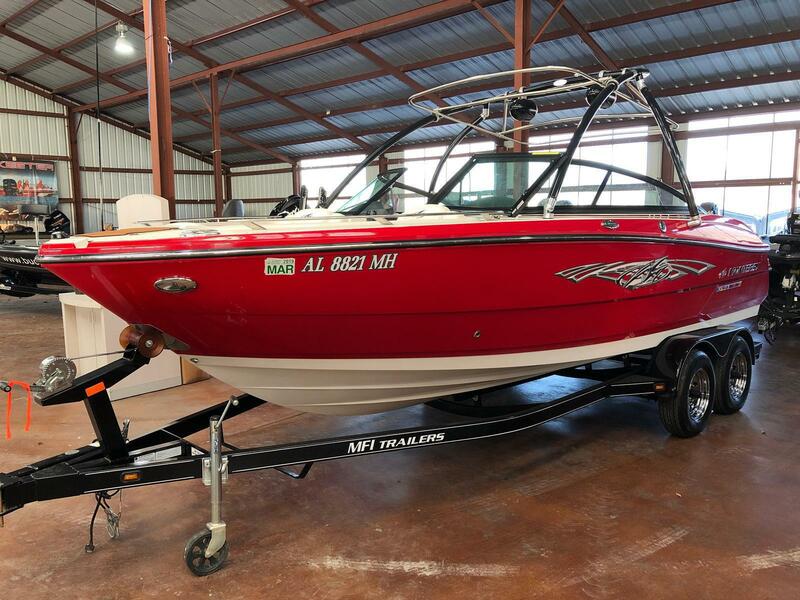 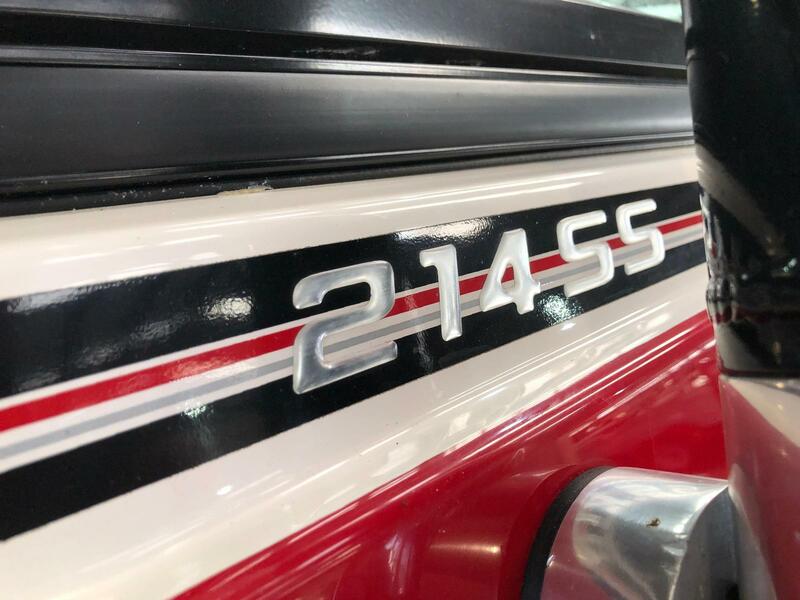 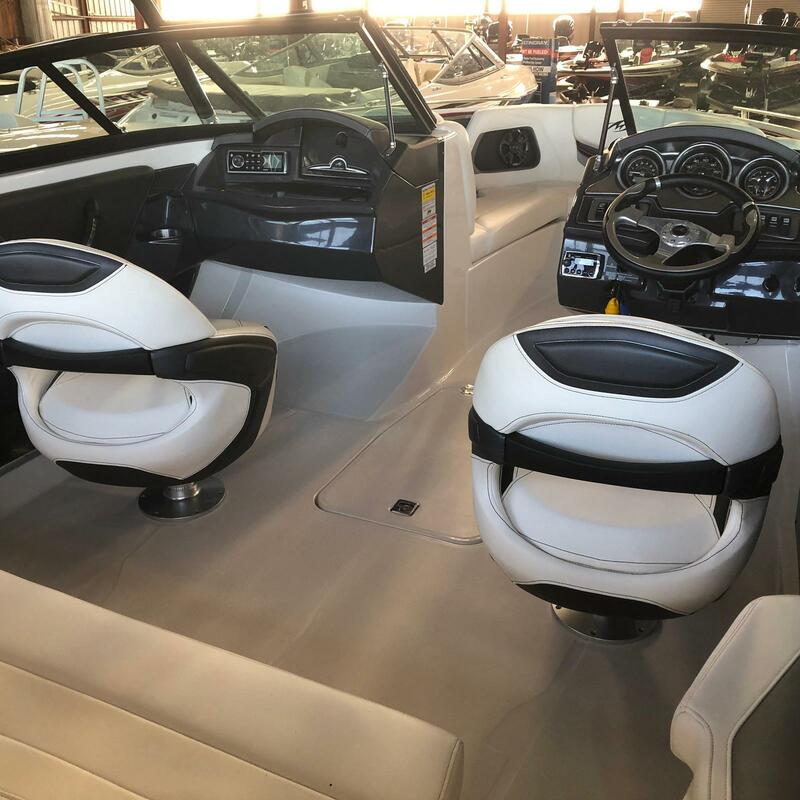 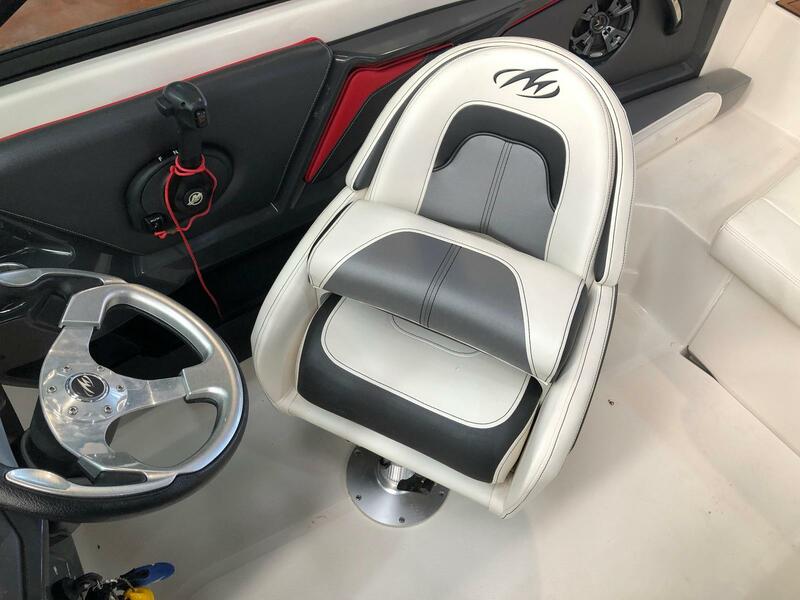 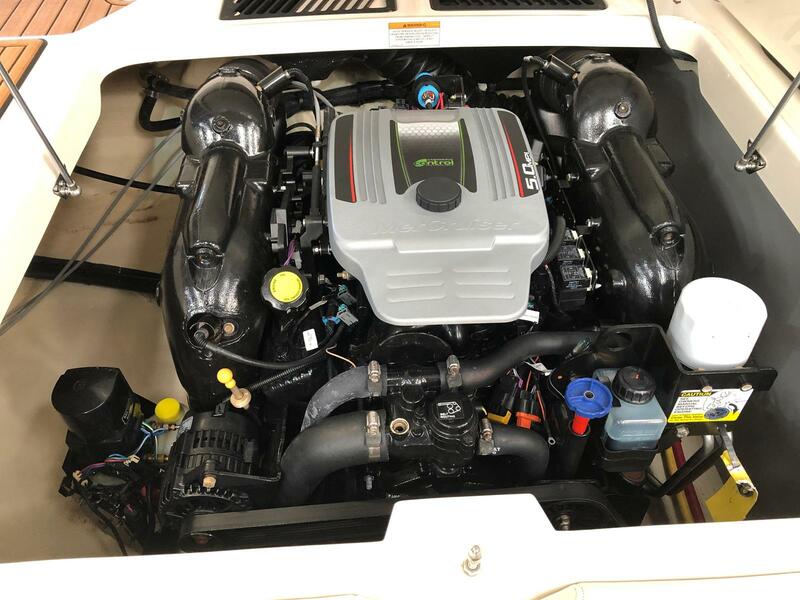 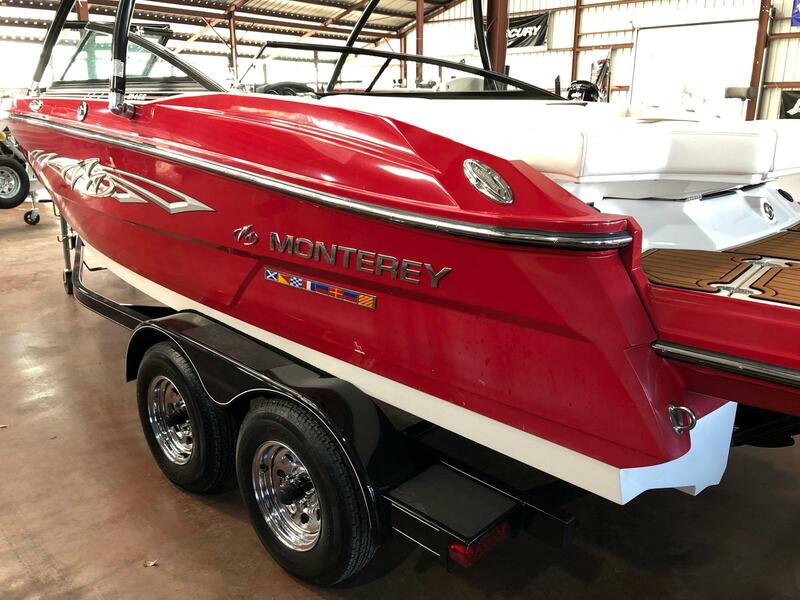 Used 2013 Monterey 214SS with the well known Mercruiser 5.0L 260hp IO. 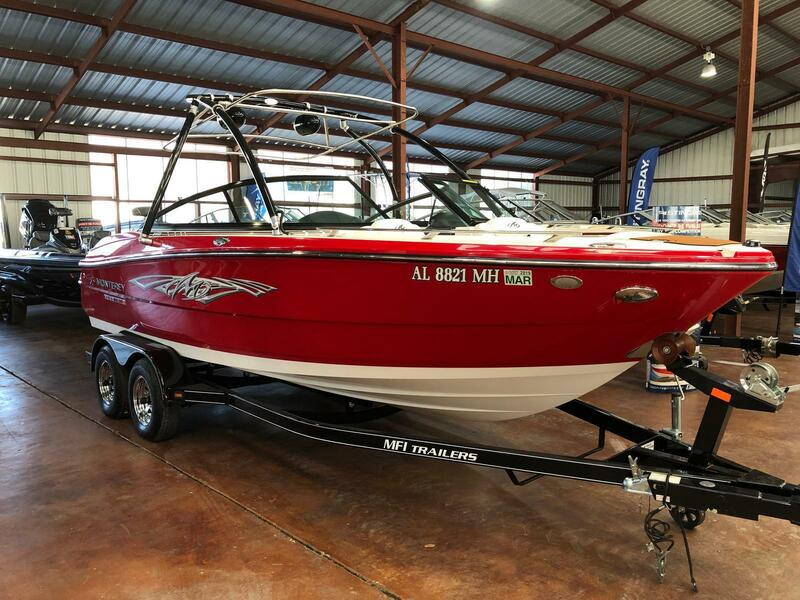 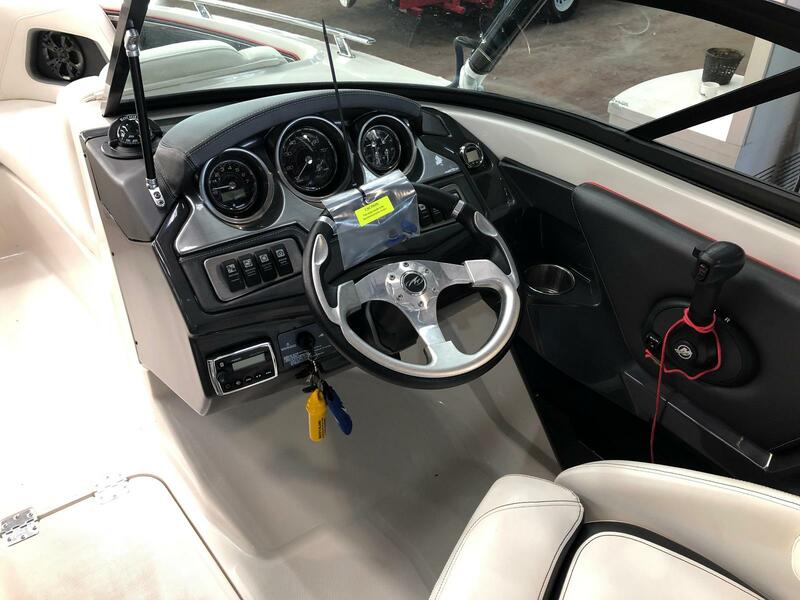 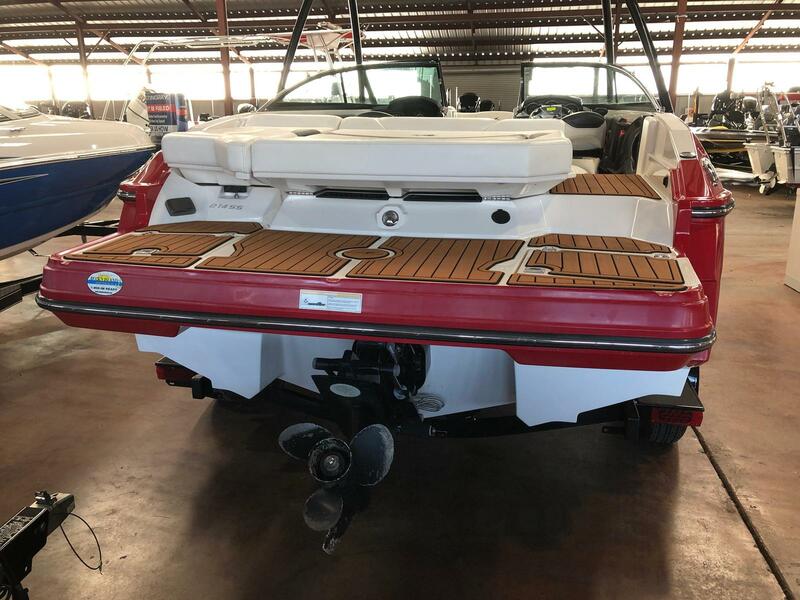 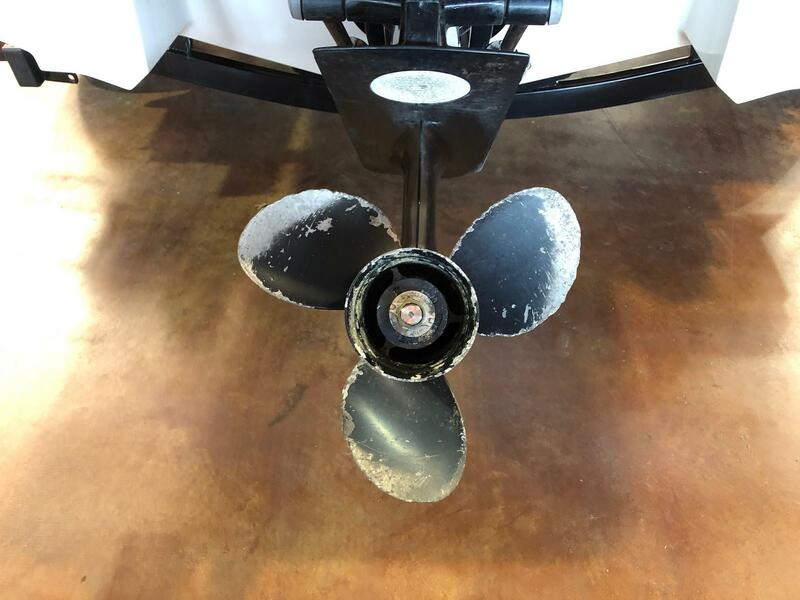 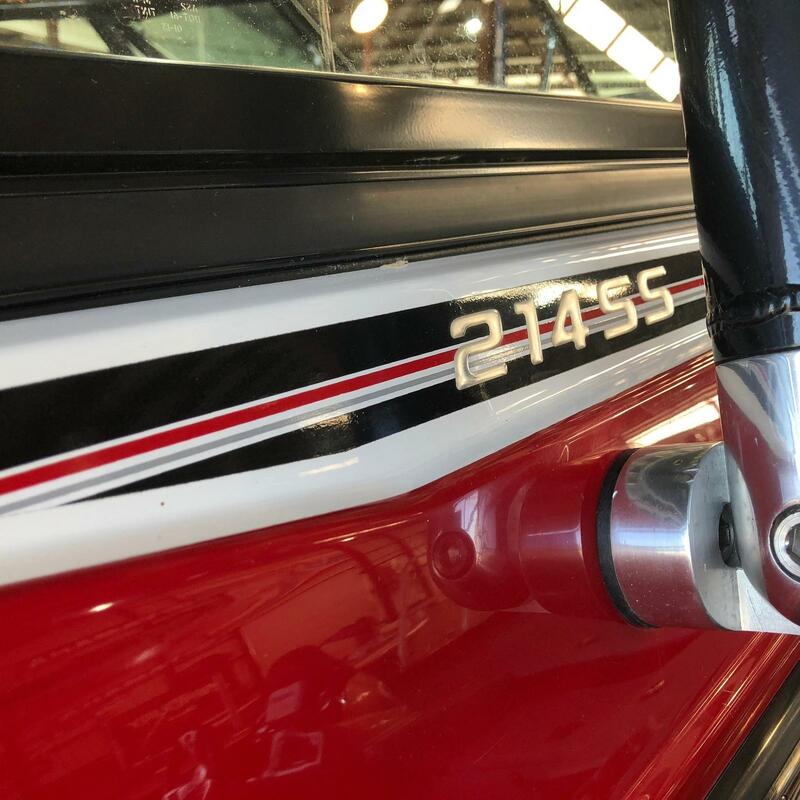 This is an extremely clean family and sport boat with plenty of power and all the extras. 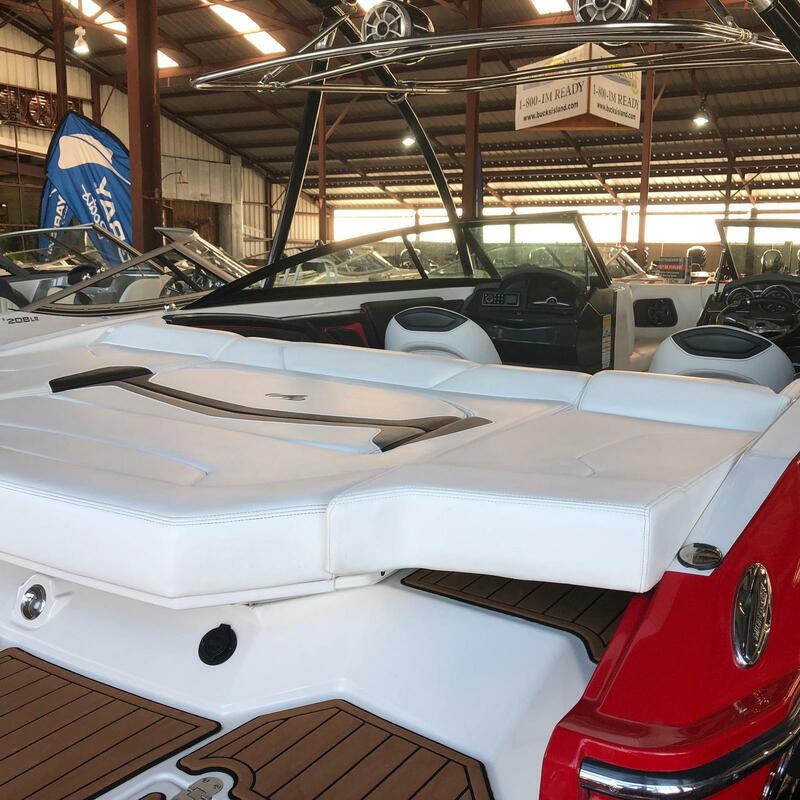 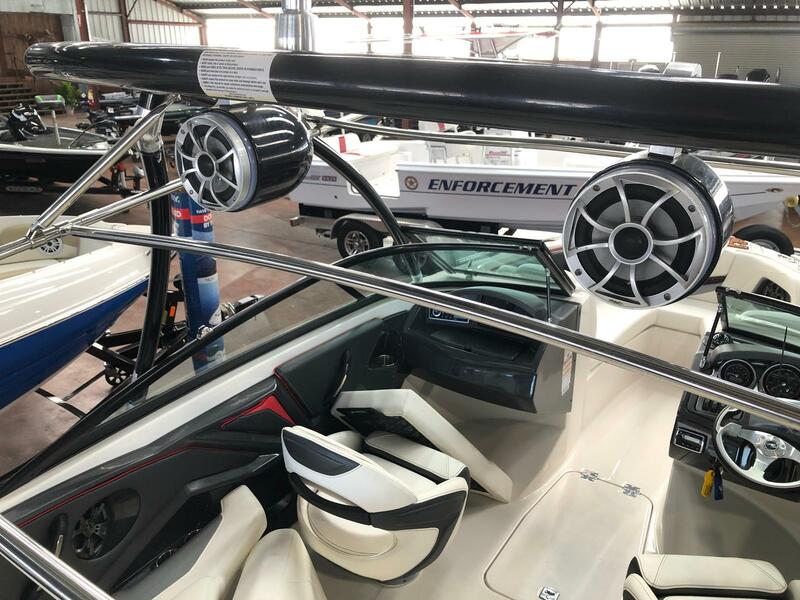 Wake tower with bimini top, premium sound system with speakers mounted on the tower. 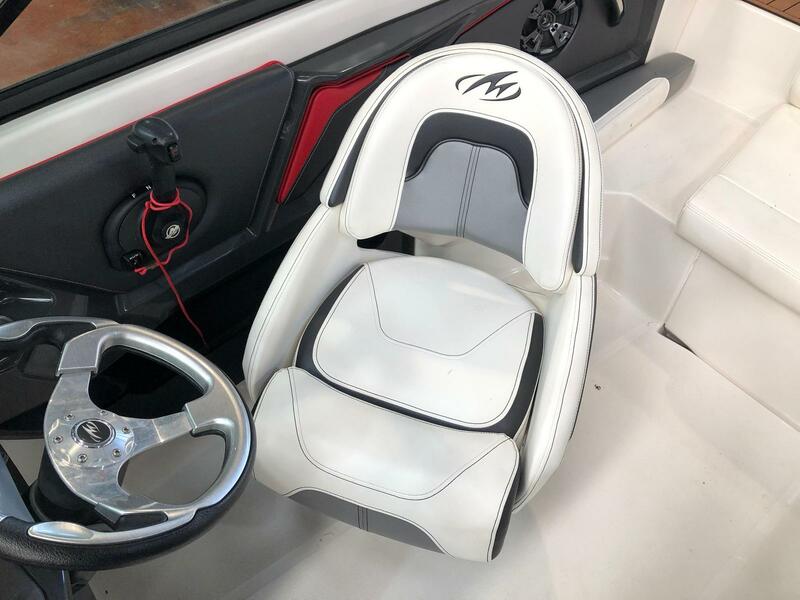 Price with boat only. 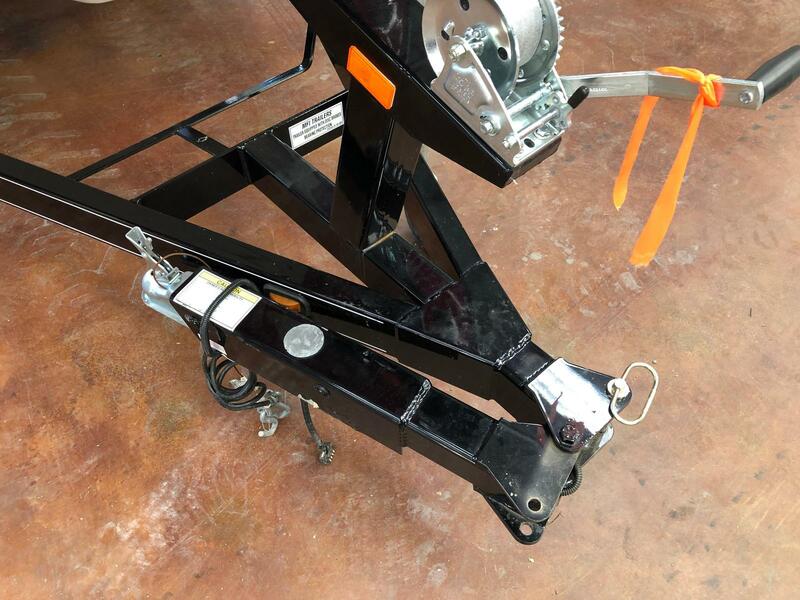 Ask about trailer cost. 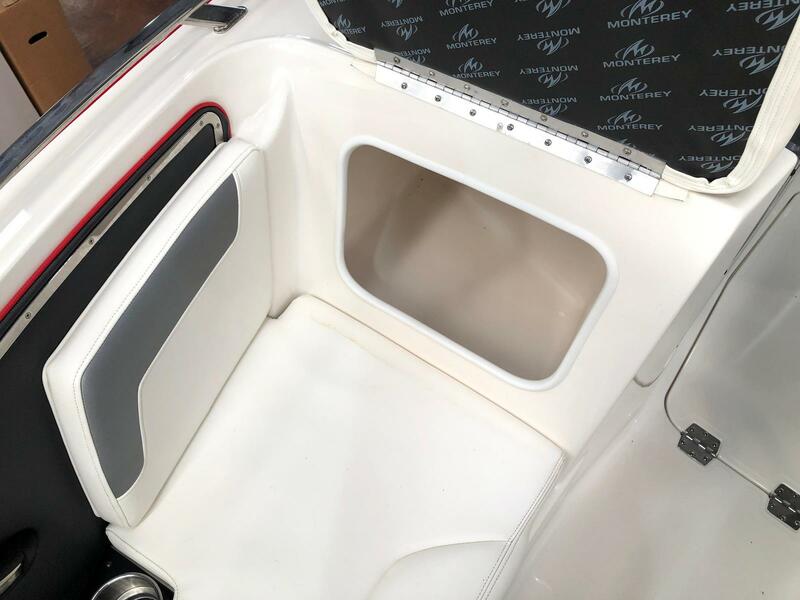 Call or text us, or message us on Facebook or Instagram (@Bucksisland) for a detailed quote.